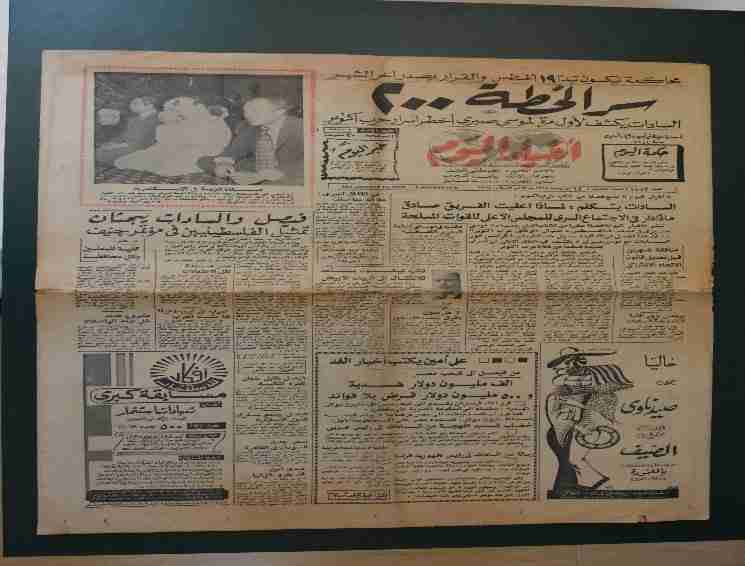 The advantage of newspapers is that they document events around the clock, representing a rich source of information preservation and explanatory photographs. 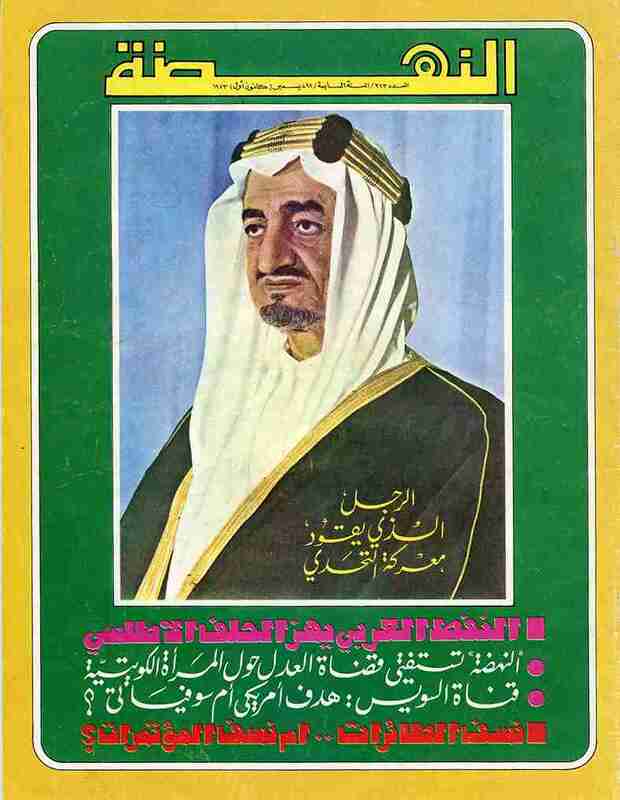 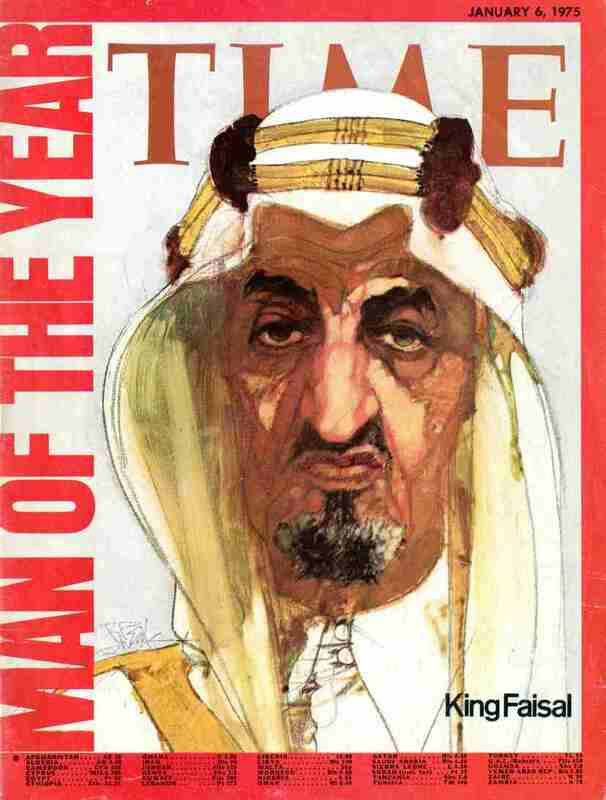 The martyred king Faisal bin Abdulaziz was present on the covers of magazines, newspapers, writers’ columns and authors’ books. 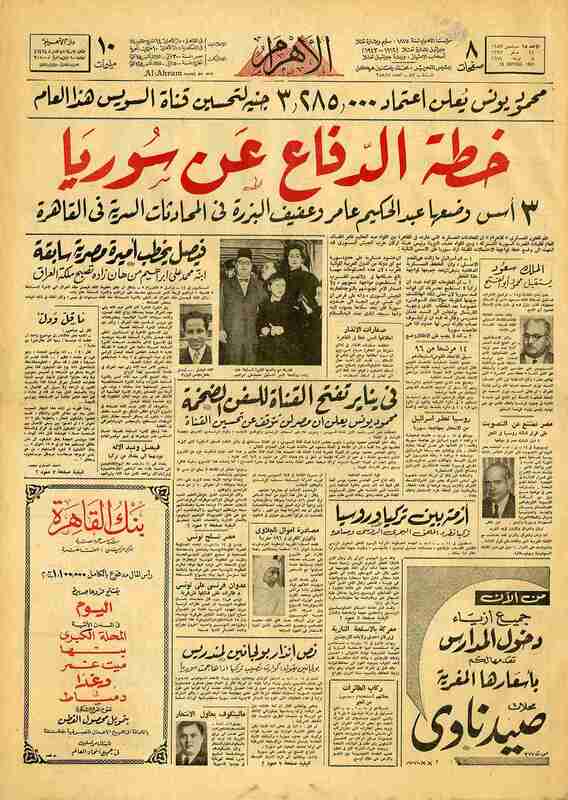 "Darat Al-Faisal" collected a large number of local, Arabic and international newspapers and magazines in several languages, to archive and catalog in an effort to make it more accessible to the researcher and knowledge seeker. 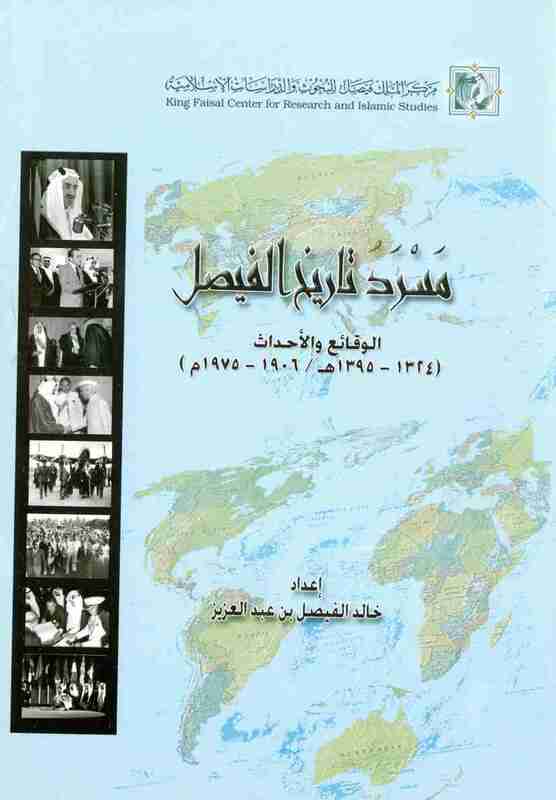 Add to this a collection of books that chronicled the life of King Faisal.